The farmer's son from Cork, who started his career riding in Irish point-to-points, was champion conditional jockey in 2001 and, apart from Silviniaco Conti's two wins in the King George, most of his biggest winners came as a super-sub or on the second string. Although never first jockey to Paul Nicholls, Fehily (above) was always on the trainer's radar and Nicholls put him up on Master Minded in the 2010 Tingle Creek, which they won. 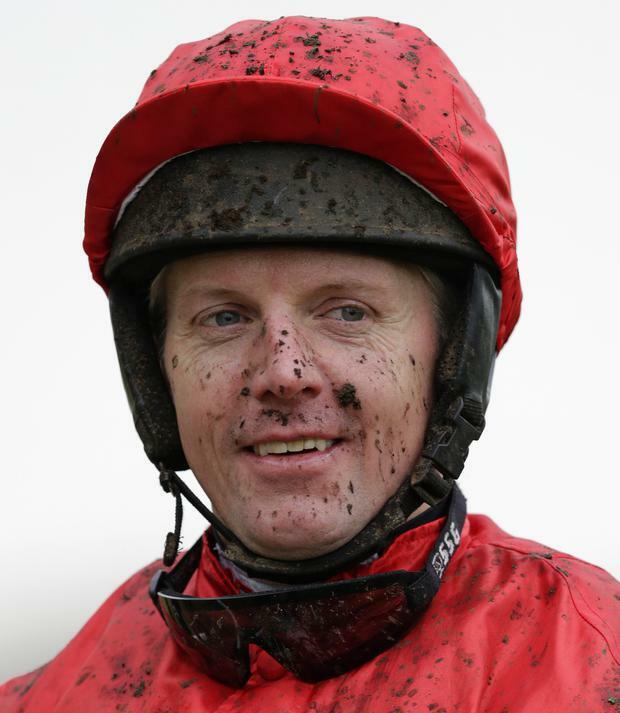 Fehily, 43, won the 2012 Champion Hurdle on Rock On Ruby for Nicholls, although the horse was, in fact, being looked after in a second yard, 30 miles away, run by assistant Harry Fry. Two years ago, Fehily nearly swept the board at Cheltenham, winning the Champion Hurdle on Buveur D'Air and the Champion Chase on Special Tiara before finishing a close second in the Gold Cup on Minella Rocco. "There comes a time when you have to say 'enough'," said Fehily. "When I broke my neck on the final day of Punchestown last year, I was not ready to go and I'd have been very upset if I had been told to stop, but I'm ready now."